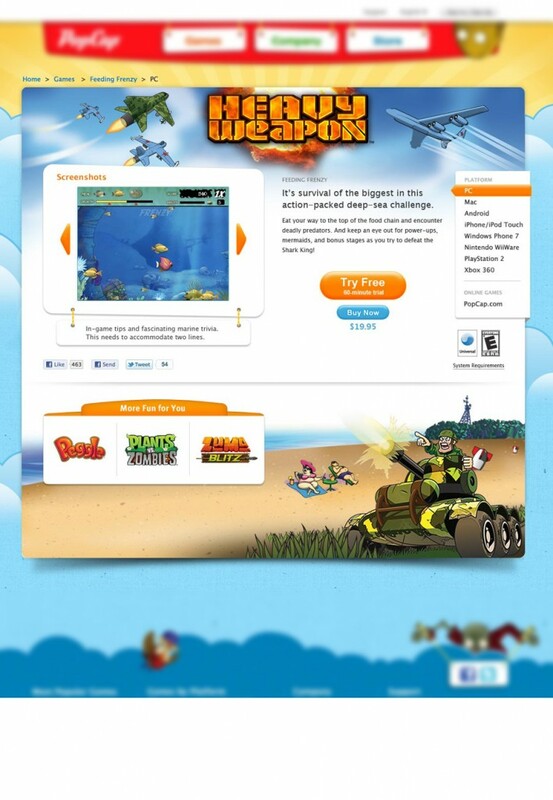 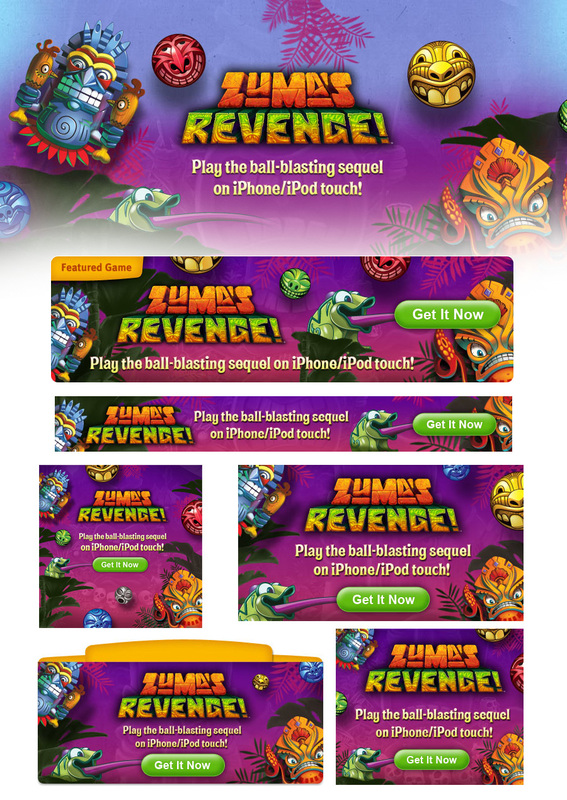 A series of Zuma’s Revenge ads promoting iOS platforms. 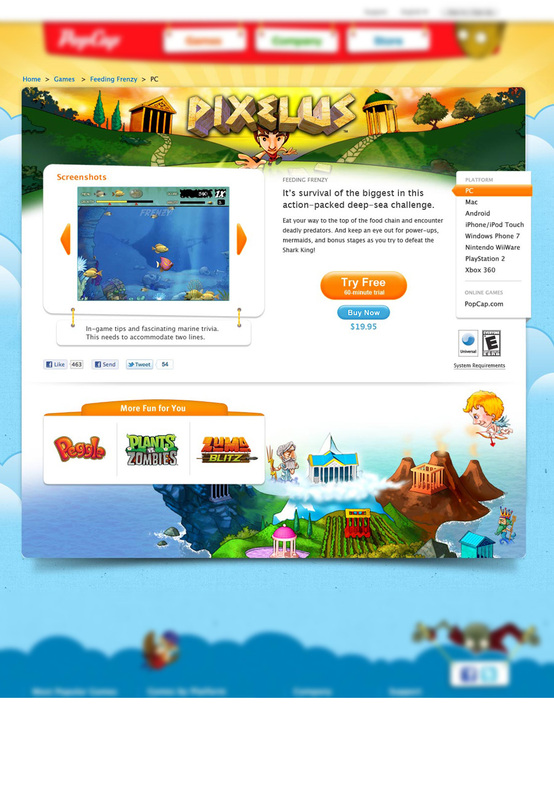 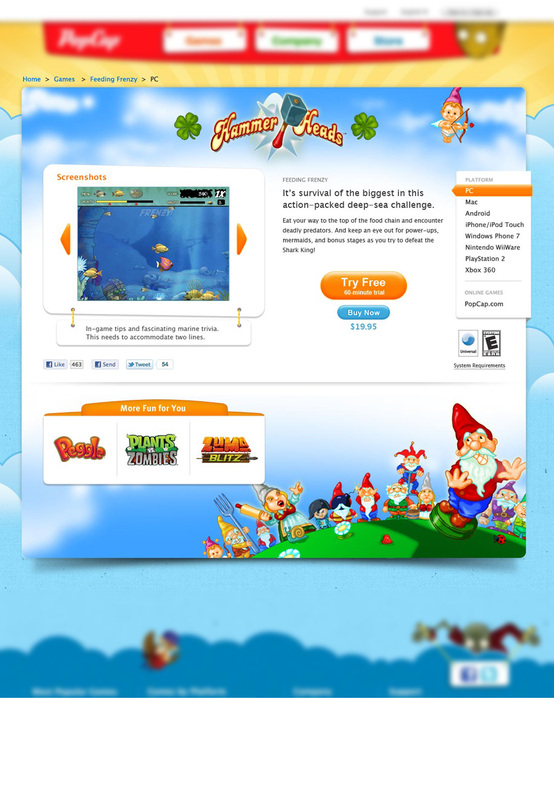 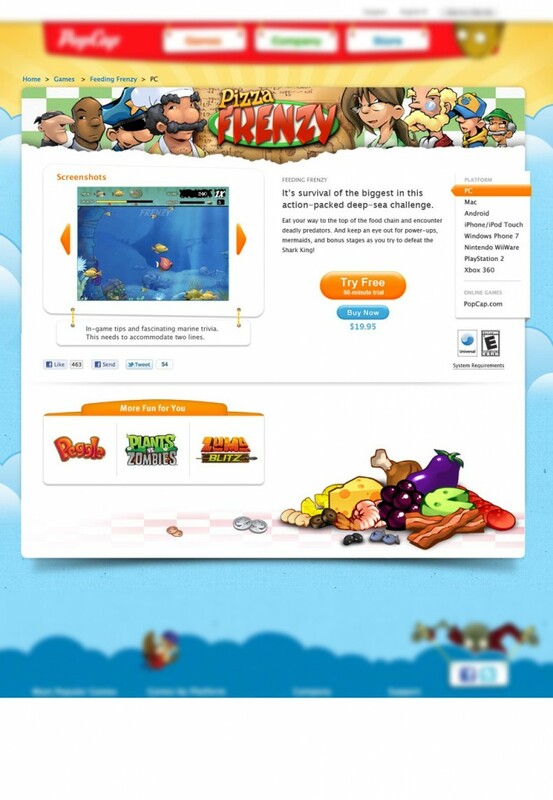 During PopCap’s redesign, our team was tasked with recreating the graphics and pages for all of PopCap’s “vault” games. 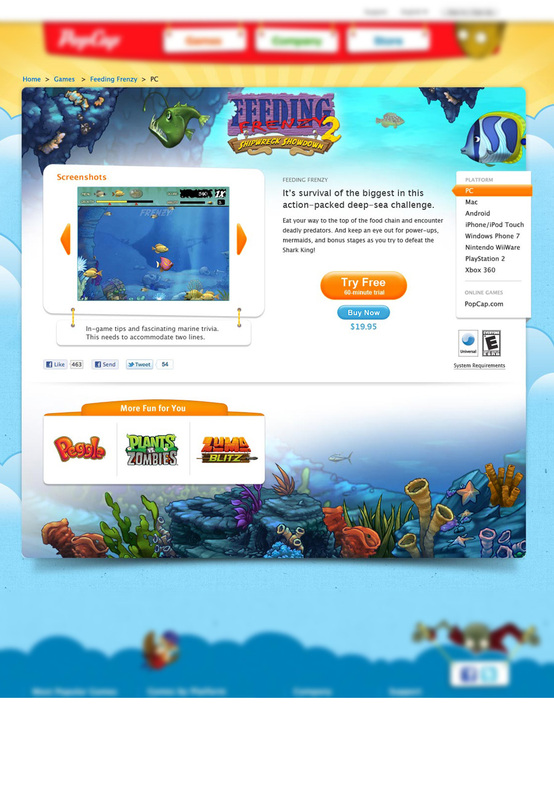 Here are some of the templates I designed. 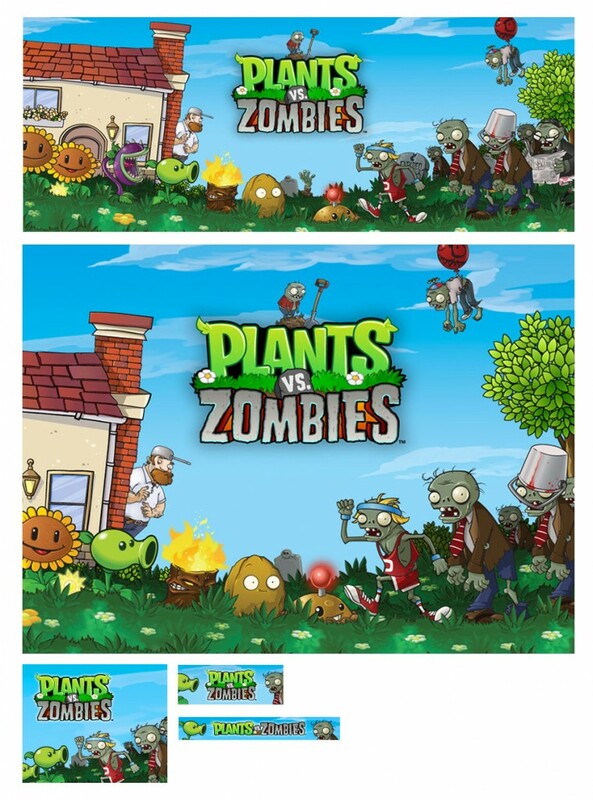 Generic blog icons for guest bloggers on PopCap’s main blog. 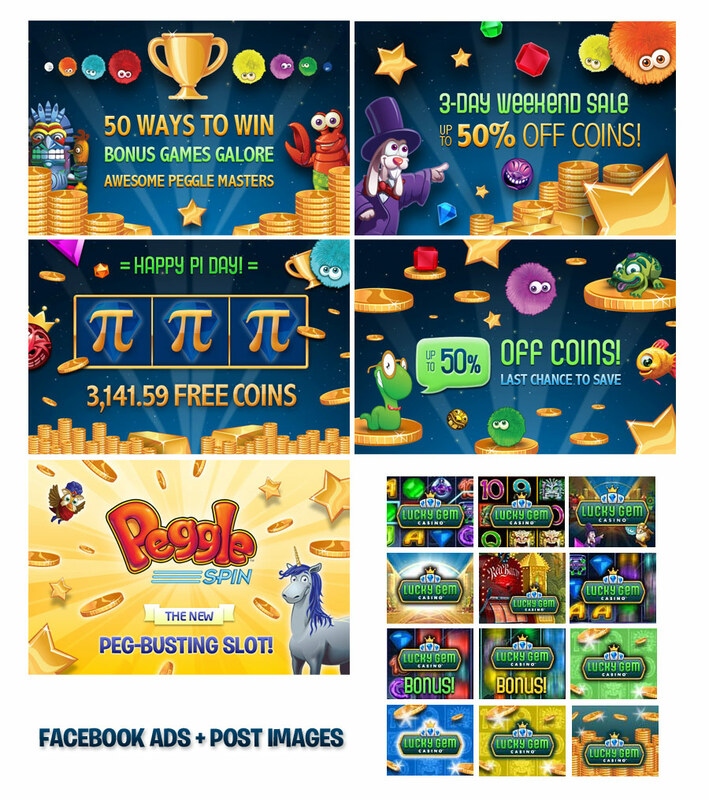 A set of Facebook post images and Facebook advertisements promoting PopCap’s newest addition, Lucky Gem Casino.